Bound Centre is a collective, label and series of parties emerging from the Rotterdam underground. 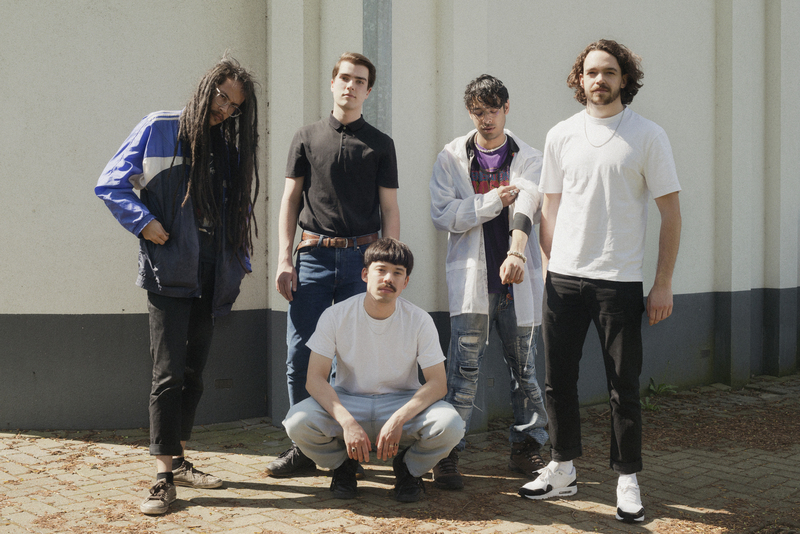 Founded by Victor Metske, Ice Viper, Holowave, Imhotel and S x m b r a, they combine genres, scenes and deliver their contemporary vision of their city’s soundtrack. VIP guests (Club Late Music, Slagwerk, EYCEE …) and a clear vision are undoubtedly converting Bound Centre into a solid European pillar of an innovative and avant-garde club scene. After nearly one year of parties at Roodkapje Rotterdam, the Dutch collective is about to officially launch the first release of their catalogue as a label: this is the Calamity One compilation, bringing together members of the project and whose artwork is signed Jonathan Castro. To accompany the evolution of this solid project, CxC is proud to unveil the exclusive 4 More Years song composed by one of the label’s founders: Victor Metske. At 28, Victor Metske already has 10 years as a producer behind him. 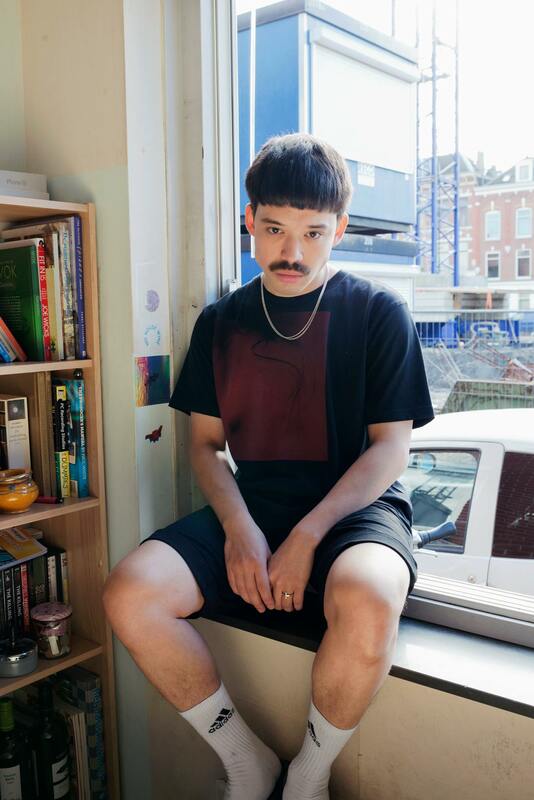 Organizer of parties and DJ native of Rotterdam, Victor has nourished the various scenes and sounds that surround him for several years to chart his own path while honouring his influences. He defines his work as a composer as a reflection of his dark and festive mood. 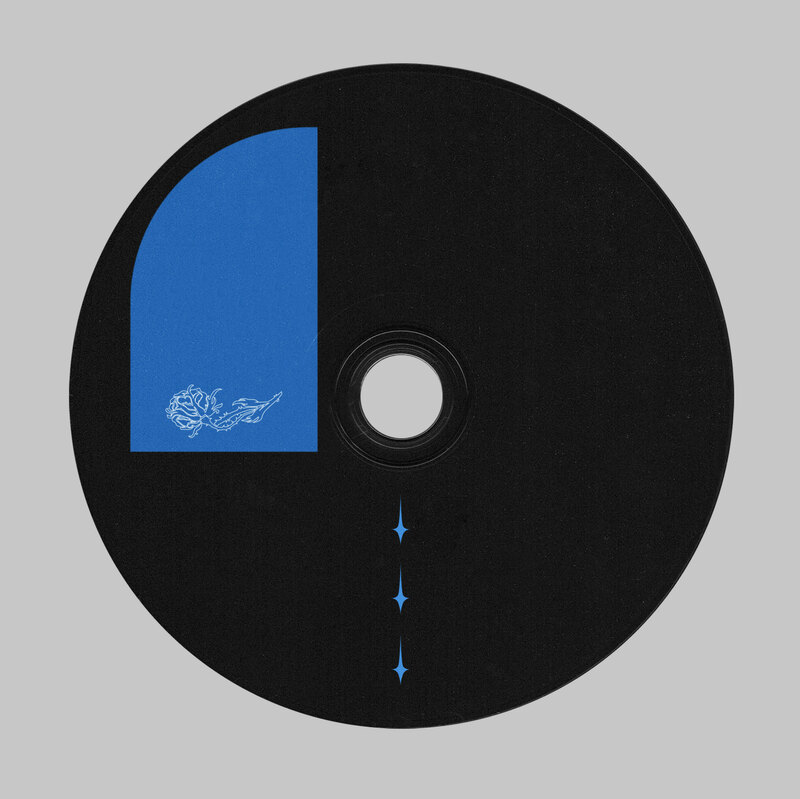 We’ve already been able to listen to his tracks/blends/edits on Classical Trax, HTS or on the very good compilation GUN Project by Club Late Music. The title ‘4 More Years’ refers to the amount of time I thought I would need to sort out certain parts of my life. It’s an optimistic track nonetheless. Bound Centre marks a new beginning in my life. Making the 4 years to get on track all the more realistic. Definitely club and resolutely innovative, the track 4 More Years confirms that Victor Metske is a producer to follow and seriously marks the evolution of Bound Centre as a label. Check out the exclusive track below, and do not miss the release of the full Calamity One compilation on June 28th.